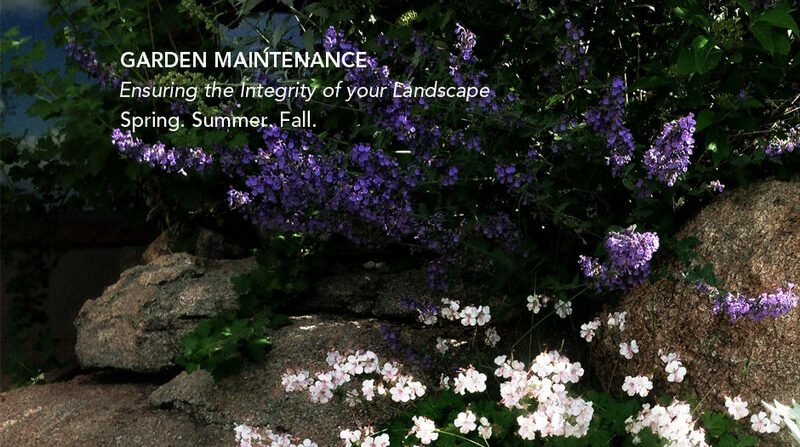 Protect the integrity of your landscape design by scheduling a spring and fall cleanup. 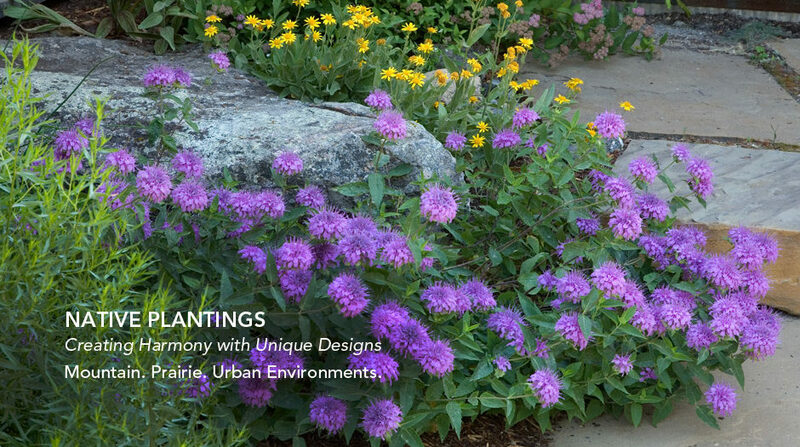 Beth MacFawn Landscape Design, Inc., in Bozeman, Montana, specializes in the use of Montana native plants in her landscape design projects. 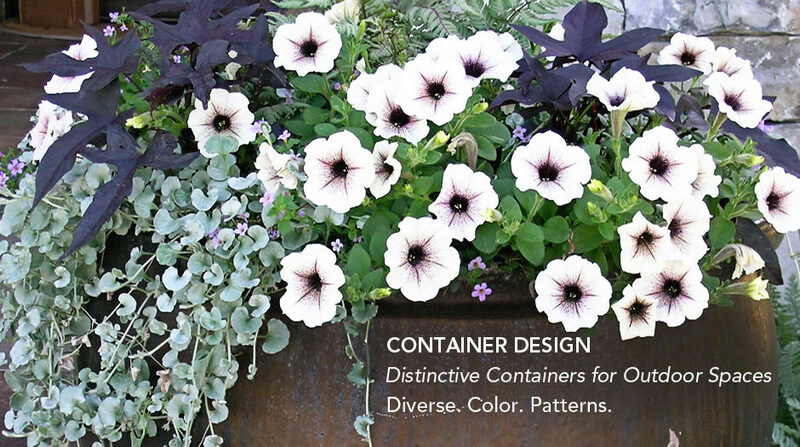 Native landscaping celebrates our regional character with the textures, and seasonal changes of our native landscape; creating a sense of place in each of her unique design projects. 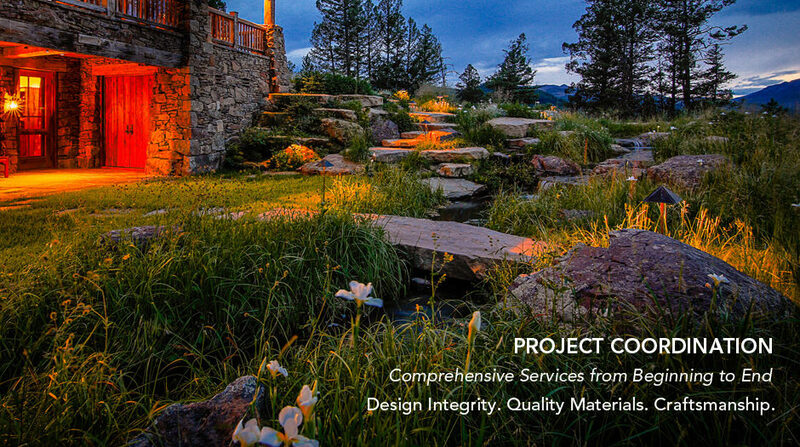 Beth MacFawn Landscape Design was established in 1998, with the focus on native plant use, incorporating stone, water features, native grass lawns, all with attention to detail.